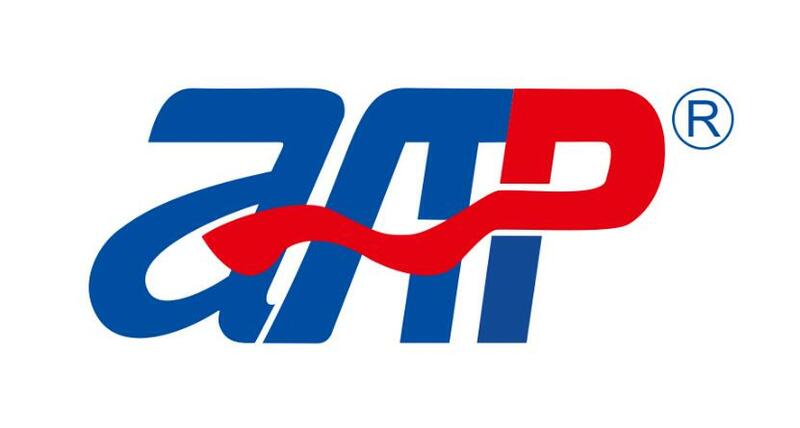 Quality assurance Power Supply products offered by APM! 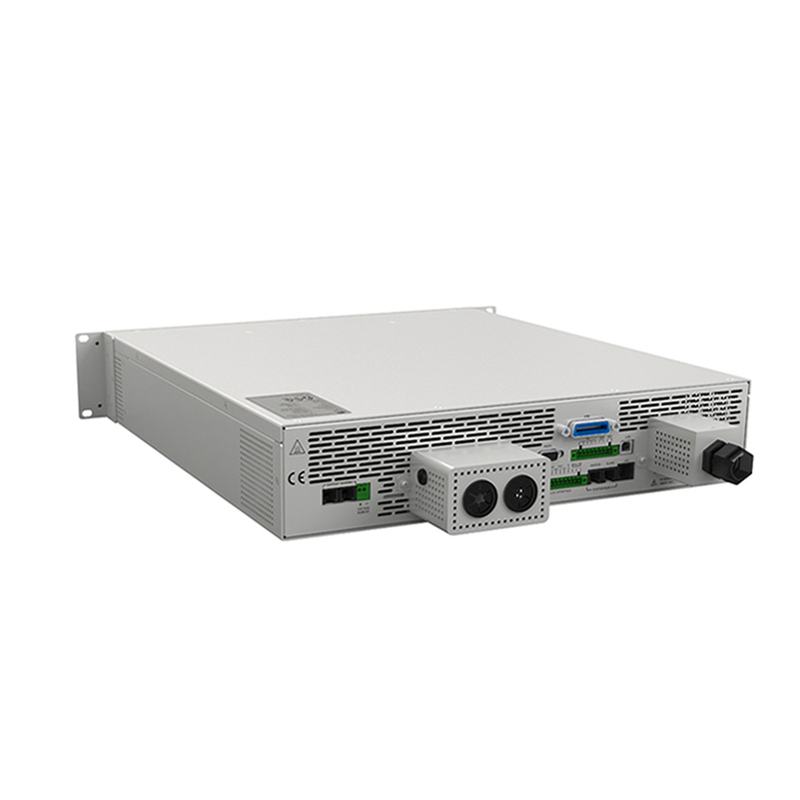 The 150V 30A, 1kW/2kW/3kW/4kW power supplies have got RohS,CSA,UL, CE and FCC approval with full protection OVP/OCP/OPP/OTP/SCP and fold back function.Work stably for a long time under full load.Accurate voltage and current measurement capability. Built-in standard automobile electrical test curve . 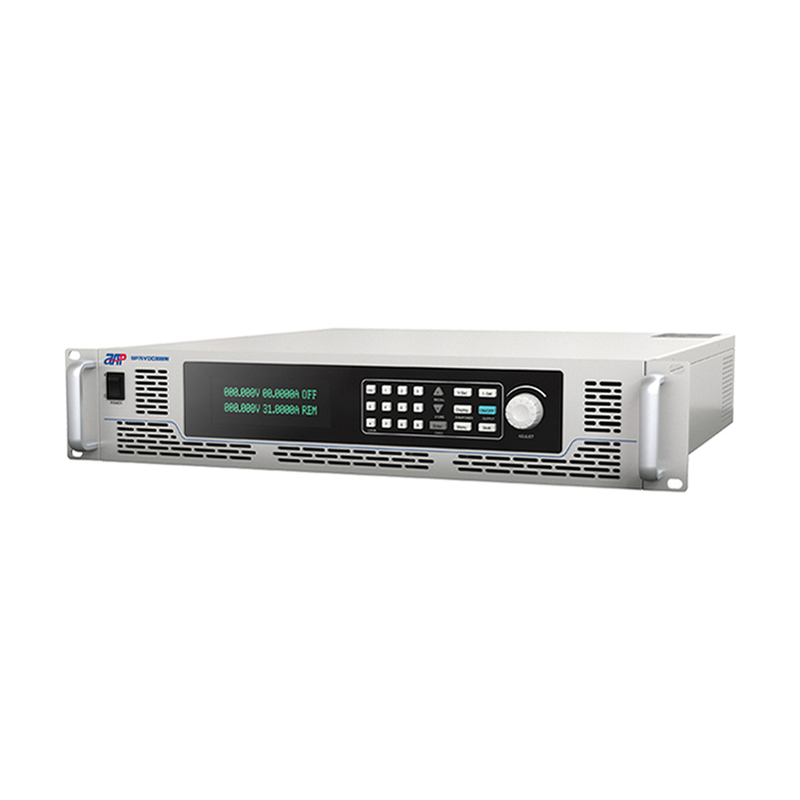 APM programmable 150VDC source has an operating efficiency of up to 93%. In the circuit design, switch tube is using zero (0) voltage conductor and when the circuit is running, the damage inflicted on the device itself is reduced, and subsequently increase the overall efficiency while lowering the rate of temperature rise of the Dc Source. Compare with other similar types of product in markets, APM Technologies' programmable DC source has an obvious advantage. The unique fast drop function makes the response of APM programmable 150VDC source much better than that of any other similar products available on the market. In the master-slave control mode, up to 8 units in series and 10 units in parallel. 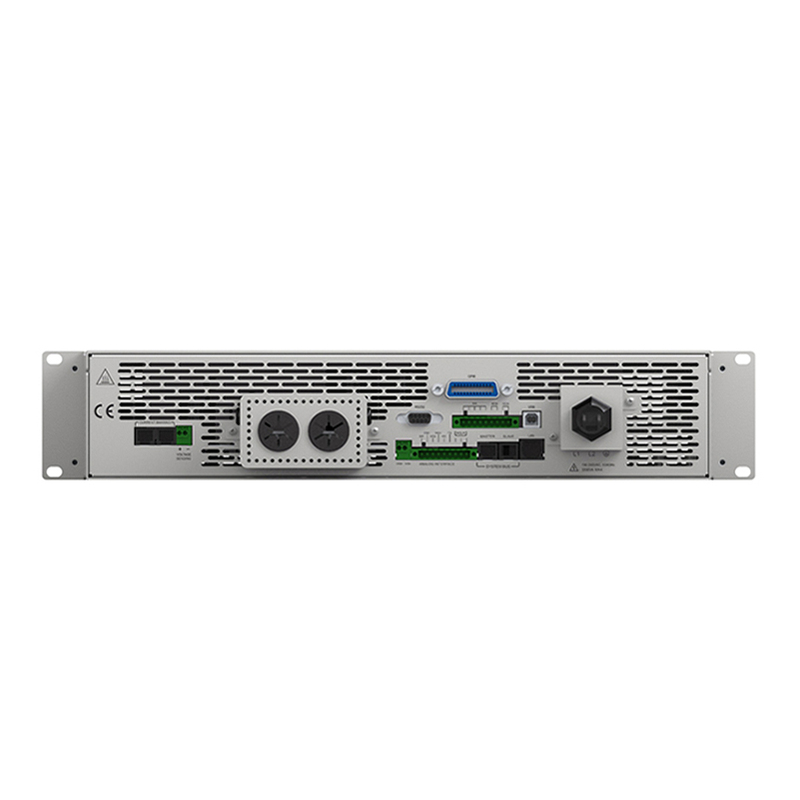 APM programmable 150 VDC source via its RS485 interface can be operated by using up to 31 units of the device ,thus makes it possible to simultaneously control all the DC sources connected on RS485 from PC. Looking for ideal Power Supply Products Manufacturer & supplier ? We have a wide selection at great prices to help you get creative. All the American Power Supply are quality guaranteed. We are China Origin Factory of Lab Bench Supply. If you have any question, please feel free to contact us.